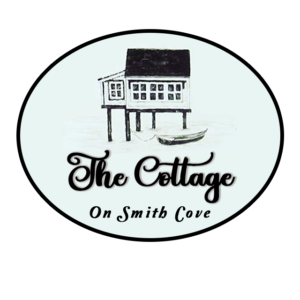 The Cottage on Smith Cove is a must go to for all shoppers and Rocky Neck visitors to enjoy a unique shopping experience. Located on Madfish Wharf on Rocky Neck, the cottage reflects the flavor and colors of this nautical community, including Gloucester specific items. A charming seaside boutique that sells fabulous fashion, colorful accessories, hats, toppers, jewelry, giftware, and more!